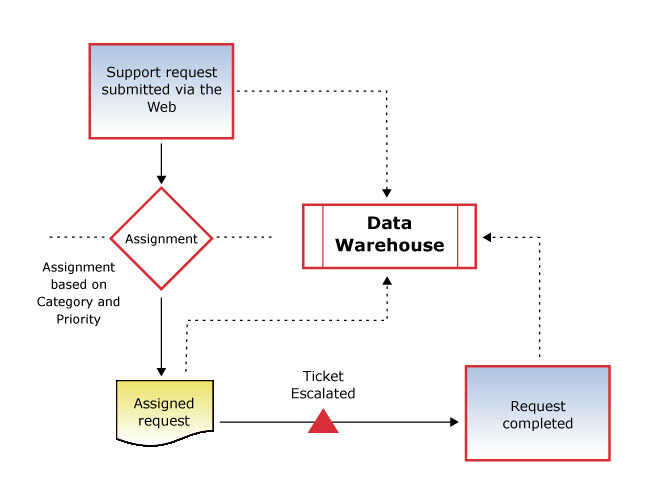 Tracker Suite is a suite of integrated, Web based applications that organizations can utilize to improve the business processes that drive their organization. 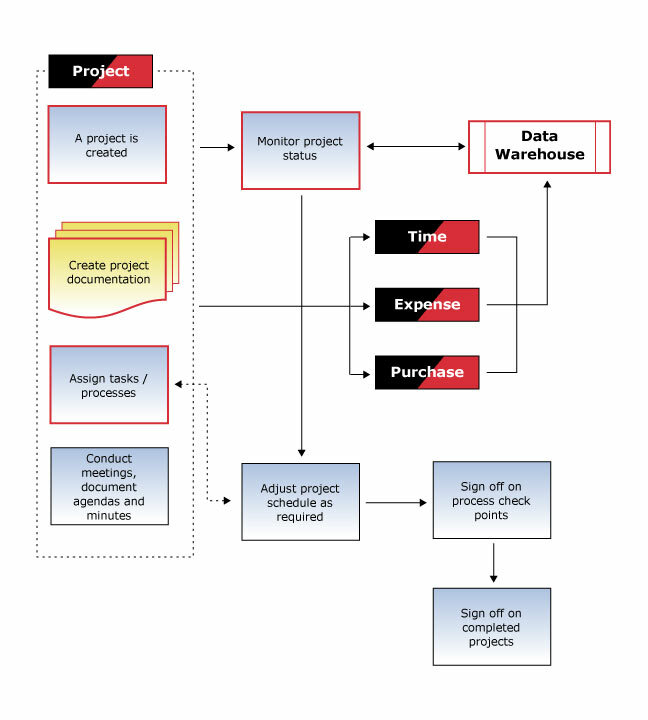 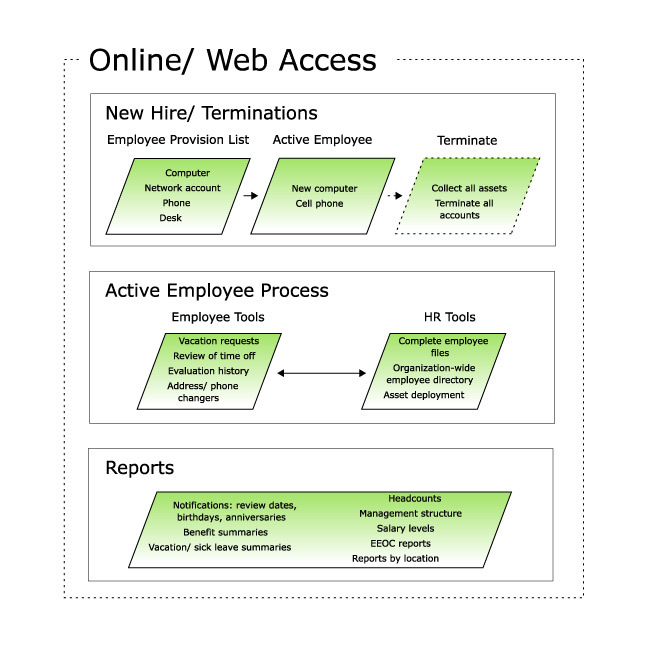 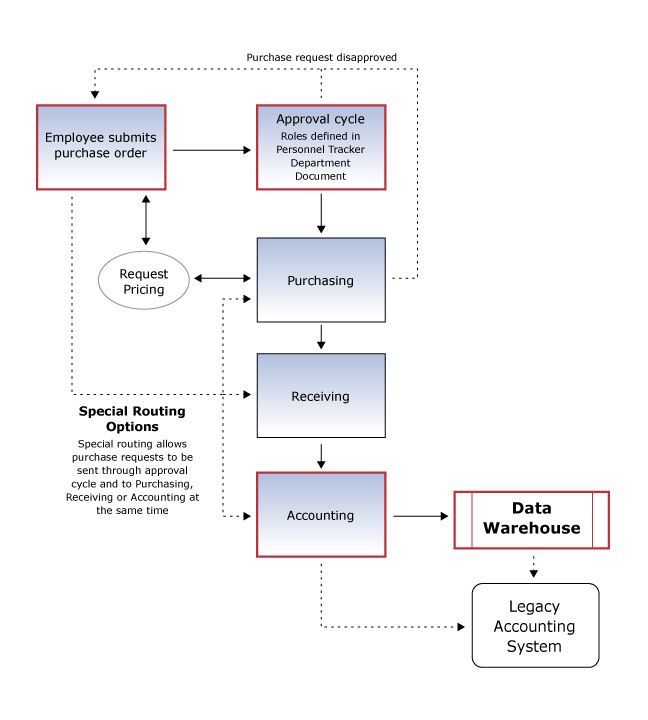 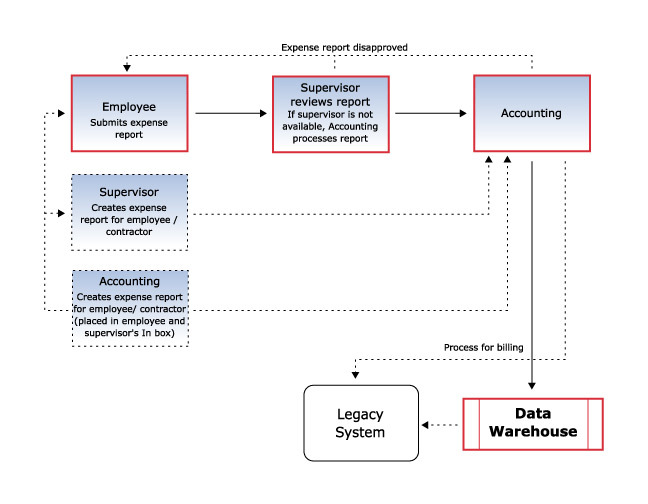 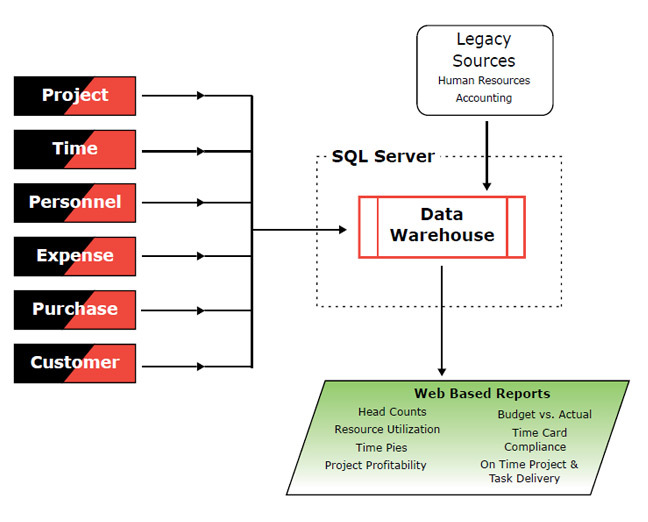 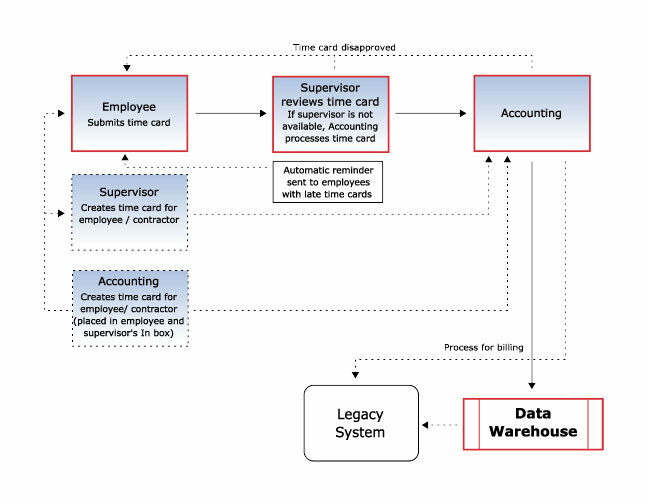 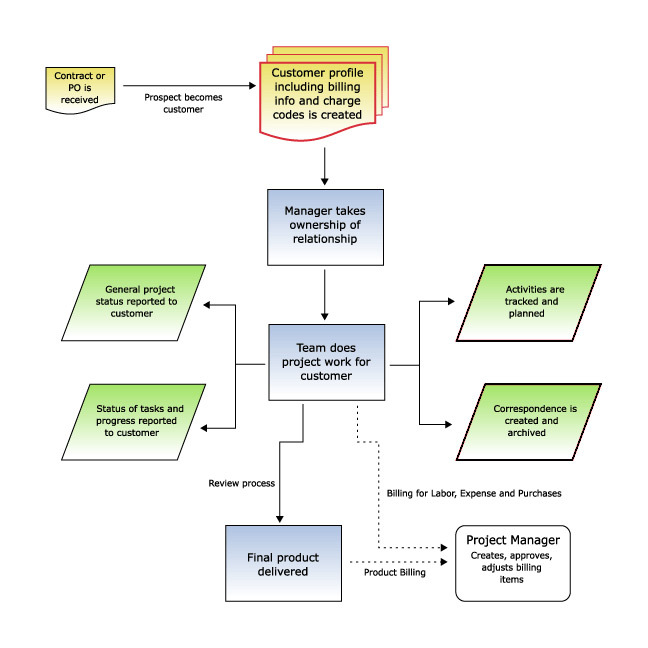 The chart below highlights the typical business processes within the organization that Tracker Suite can improve. 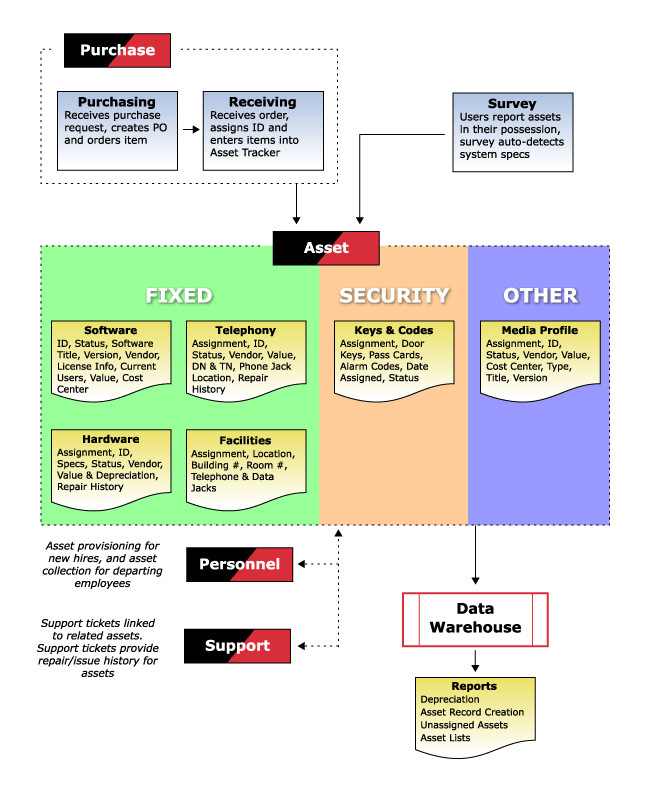 Click on any of the gray boxes to see a flowchart with a description of how our Web based applications streamline that particular process, with links to screenshots.